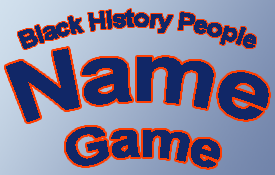 The Black History People Name Game app has been released. There are more than 200 levels in this casual game. Each level contains the name of a famous black history person! 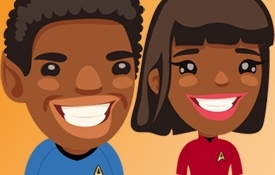 You might want to also sample some of our other black history apps. We call them the dazzling dozen! More on that in a future note to you. In the video below, see and hear how the Black History People Name Game app works, then discover the app download link (from the page referenced by the highlighted app name above). Hugh Smith, founder and senior software app programmer for Quikthinking Software. Wonderful to read @LVBurke sharing some good vibrations about us. #bhquotesexpress #blackhistory Thanks! https://t.co/He8GU4pYTC pic.twitter.com/RmZFAp5E26 — Quikthinking (@Quikthinking) October 12, 2018 More thanks to the New York Amsterdam News, Philadelphia Tribune, The Charleston Chronicle, The Dallas Weekly, The Baltimore Times, and several other press outlets who picked up our story in celebration of our milestone year. A big shout out to the Southeast Queens Scoop Quikthinking Software story in New York City. Nice story guys! 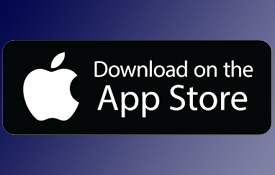 All three episodes of the Black History Audio Book series are now in one app for your iPhone. We've combined the 3 Android books into one 30 chapter iPhone anthology. The Black History Audio Book for iPhone is now live in the App Store. Watch the video to discover more. The idea for this game has been kicking around Quikthinking central for a long time. It's one of three different games currently on the drawing board. 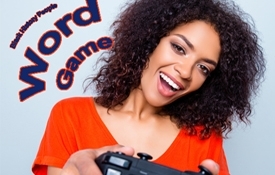 Originally called Black History People Word Game, the final title is Black History People Name Game. This casual game app isn't available now but will be released soon...first on Android. Want to see how the game works? 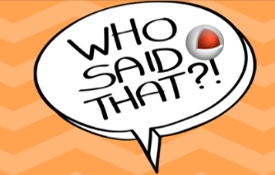 Visit the Quikthinking Software YouTube channel, watch the Black History People Word Game video sneak peak, and then subscribe to our channel for an insiders view of everything we do! Thanks. The video was recorded before the final name of the app was selected. 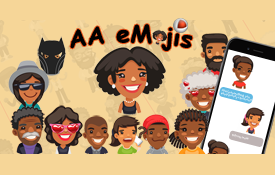 Eight new African American Emojis nicknamed AAeMojis for Android have been added to our entertainment app. There are now 110 emojis in the collection, with an iPhone/iPad version on the way. 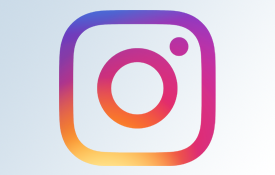 It is super easy to use them for texting or on Facebook personal pages (in comments). Discover more and download AAeMojis. App Developer Hugh Smith. Story telling is a tradition that never grows old. 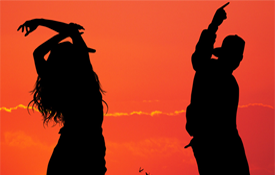 The spoken word carries our culture forward from one generation to the next. Before written text, there was the oral tradition. Audio narratives that were voiced by the educated, the soothsayers, the griot, or our elders are how people learned about everything before the dawn of books. This tradition continues today. Maybe that's why our Black History Audio Books 1 & 2 apps are so popular. We did something different for the 3rd volume. For those of you who like to watch as well as listen or read, we've got you covered. 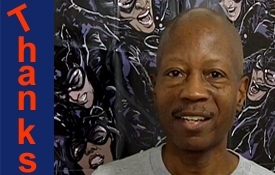 Several videos are also included in Black History Audio Book 3 to support the written words and spoken stories. 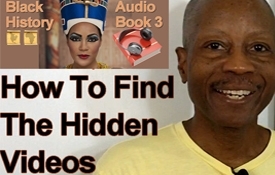 The video below shows you how to find the hidden videos in Black History Audio Book 3! We are finalizing the iPhone version of the three Android Black History Audio Books. It is finished. The app is going through advanced testing before we release it. How To Use African American Emojis for Android Text Messaging. By popular demand this video includes an update about using the emojis with Facebook. Yes, we are finishing up a new version of the AAeMojis for iPhone. We hope to release it as soon as possible. Here's more info on how to get the AAeMojis app Android version right now.